Lightweight, Durable, Professional, and Private! Self Sealing for Easy & Secure package! The poly mailing envelopes are perfect for sending small items via Fedex, UPS, USPS, or DHL. The self-sealing adhesive makes packaging your items for shipment fast, easy, and secure. 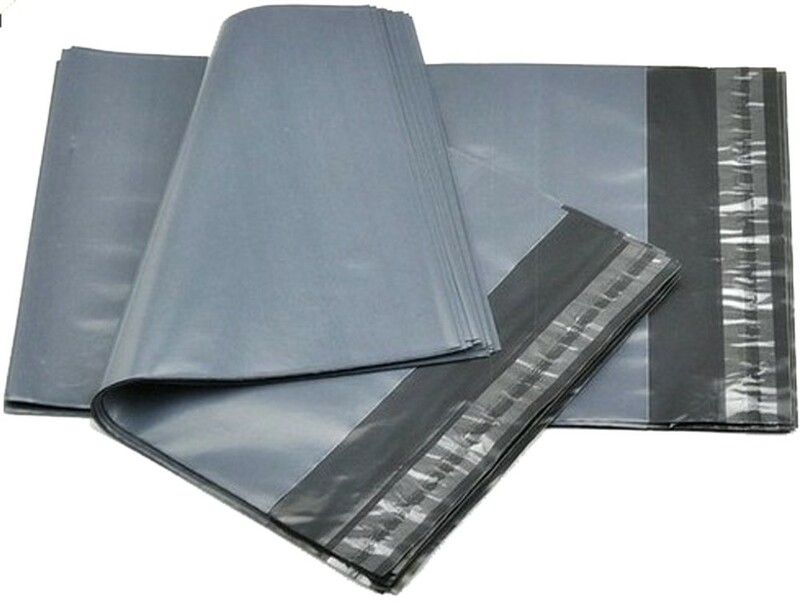 The durable poly material resists tearing and punctures.